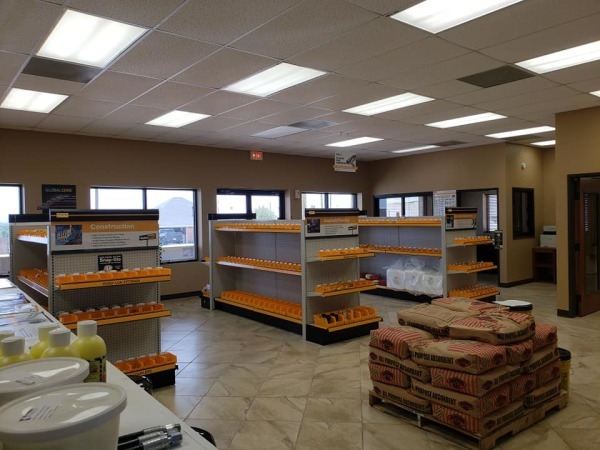 Come check out our Parker Product Center! We are located off of Hwy 377 and Gateway Hills Lane on Old Granbury Rd. Let us help you with all your hydraulic needs. Stop into our product center and get your made to order hose assemblies. No need to pre-order. We'll make it while you wait. Fully stocked inventory: Parker Hydraulic hoses, Adapters, quick couplers, brass fittings, gauges, ball valves and more!